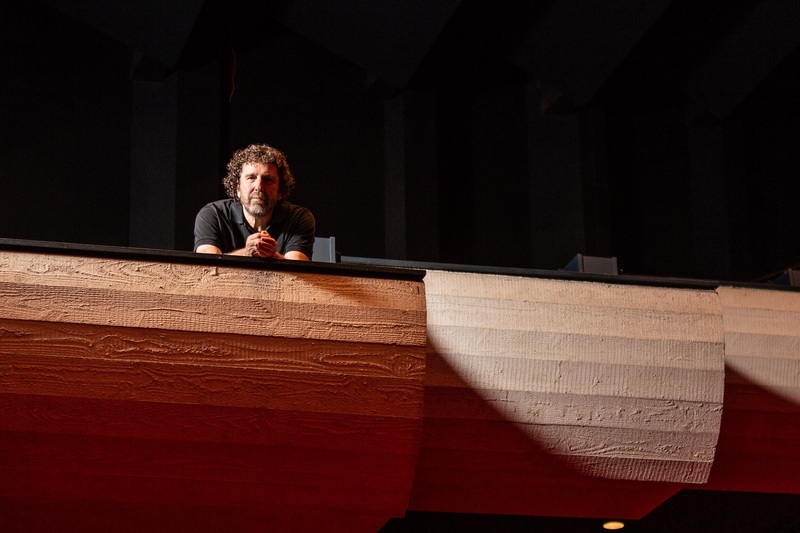 Asher Fisch has been keenly aware of the need to lift the public profile and reputation of the WA Symphony Orchestra since he became its artistic leader five years ago. The principal conductor and artistic adviser has held prominent roles across Israel and the US, but his ongoing commitment to WASO is clear, with a contract extension meaning he will hold the role until 2023. Despite the challenges of leading a classical orchestra in the 21st century, Mr Fisch told Business News he had a clear vision for WASO’s near-term future, and was developing it in collaboration with WASO’s new chief executive. “Now that I’m starting my second term I’m extremely happy to have my close friend Mark Coughlan take over the CEO position,” Mr Fisch said. “Mark and I think alike, and I’ve known him since the first day I came to Perth. “It’s very hard to fill the position of CEO of an orchestra because it’s such a specific job, and there’s no training for it. Nothing prepares you for the difficulties and the unique style of work. 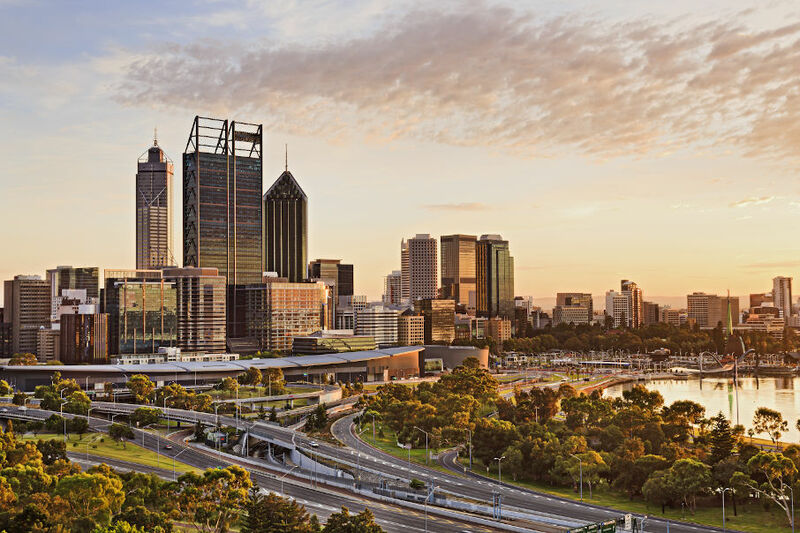 “So it’s rare, especially out here in Perth, that you have someone in this city who is so suitable. Mr Fisch has pushed WASO’s repertoire into new territory across his tenure, and said the orchestra’s reputation within Perth was now strong. The next step was to expand its reach, he said. “The difficulty is our isolation,” Mr Fisch said. “Outside of Australia, very few people know what we’re doing and the level of our music making. While producing more livestreams and recordings were options, more unique thinking was needed to give the orchestra international renown, Mr Fisch said. Last year’s season of Wagner’s Tristan and Isolde was one step along this path. Despite an ongoing struggle to get the large production off the ground, Mr Fisch noted the overwhelmingly positive audience response, with a significant number of people having flown in from the eastern states for the experience. “This is the sort of thing that spreads the word about Perth,” he said. “We will continue with opera in concert, and the other new thing I’m doing this year is narrated concerts. “This is not (in the form of) a lecture, but a way for people with any musical background to come in and be able to get more information than they usually do about the music they’re hearing. Despite describing these narrated concerts as significant personal work, Mr Fisch said they were essential as a method of engagement. “I think this is part of the future of classical concerts, because the old format of classical concerts is dying out,” he said. “It has not renewed itself over centuries, and we have to break that, find new formats and moulds for concerts.